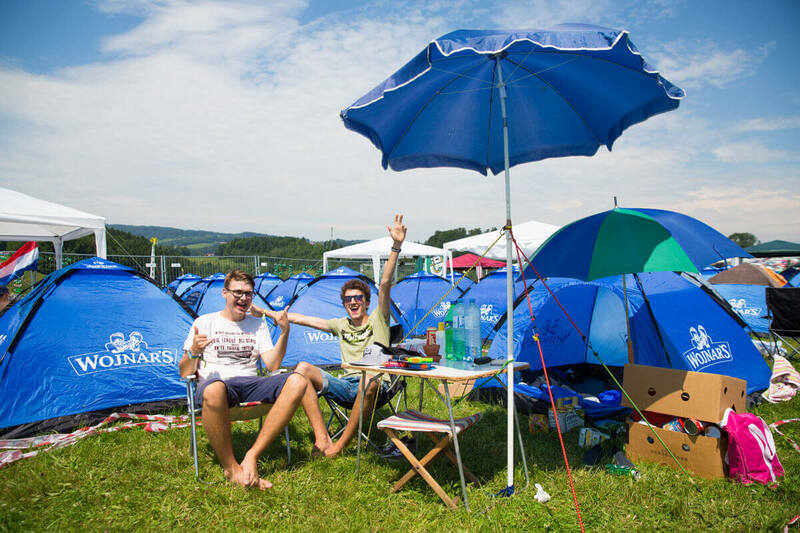 Kitzbühel & tennis – this combination is legendary. 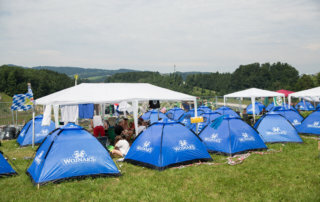 International tennis tournaments have been held at Gamsstadt for 73 years now. 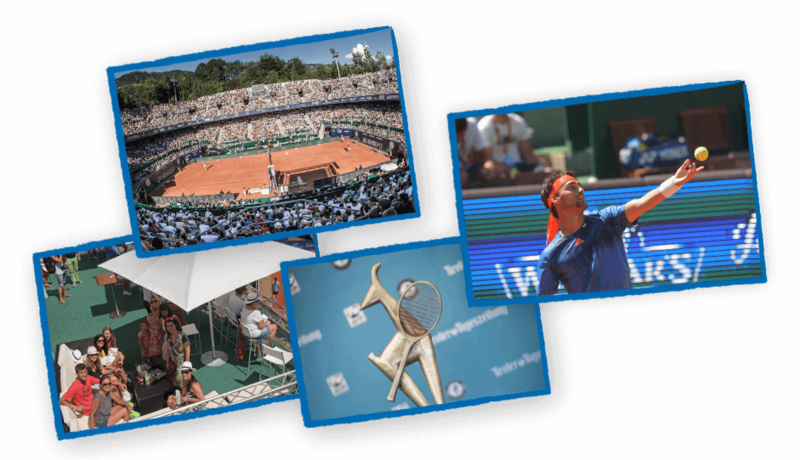 In summer 2018, the ATP stars will meet again from 29 July to 5 August at the Generali Open Kitzbühel. 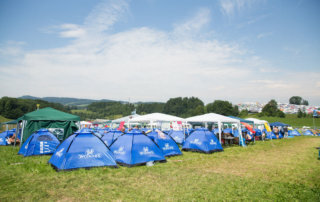 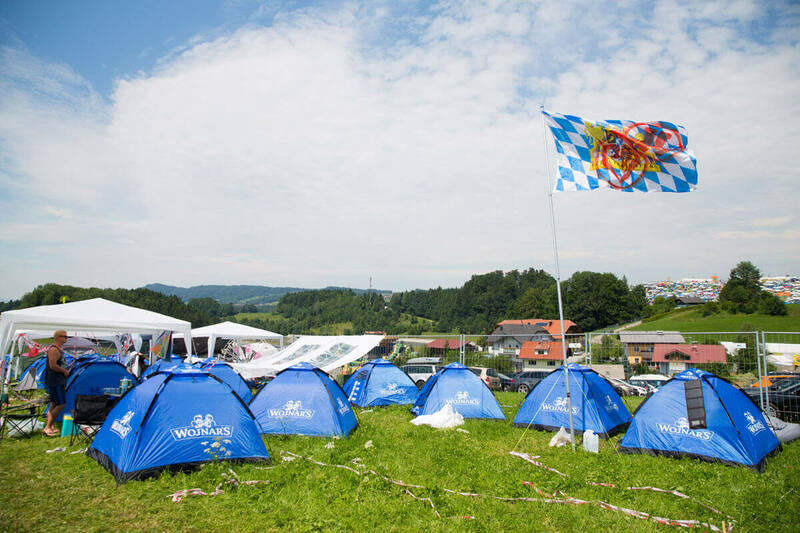 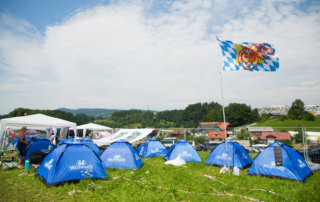 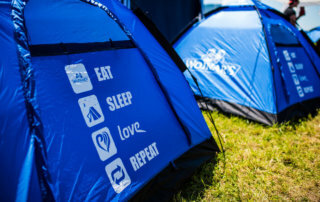 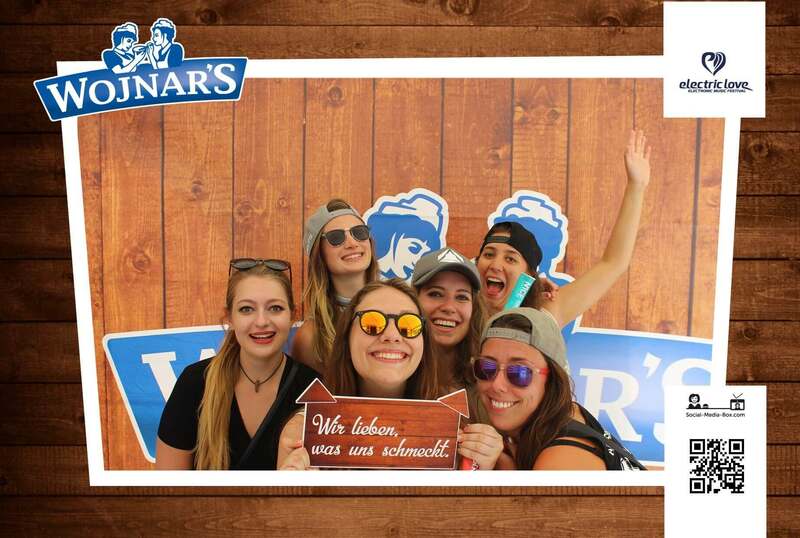 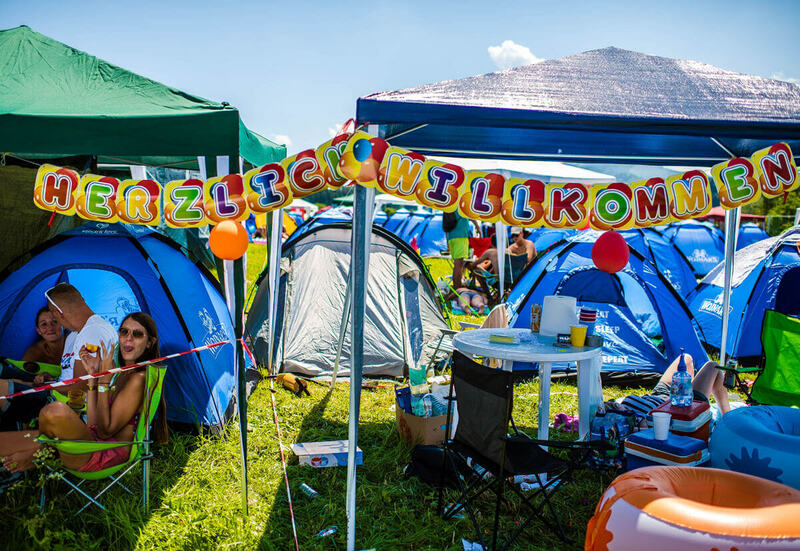 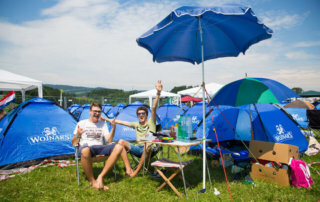 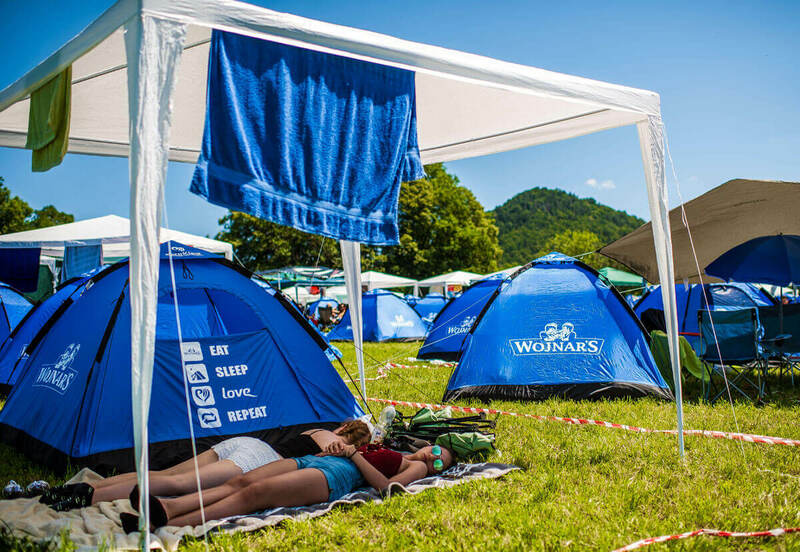 The Electric Love festival attracts revellers to the Seenland area of the Salzkammergut region with three days of sensational music acts. 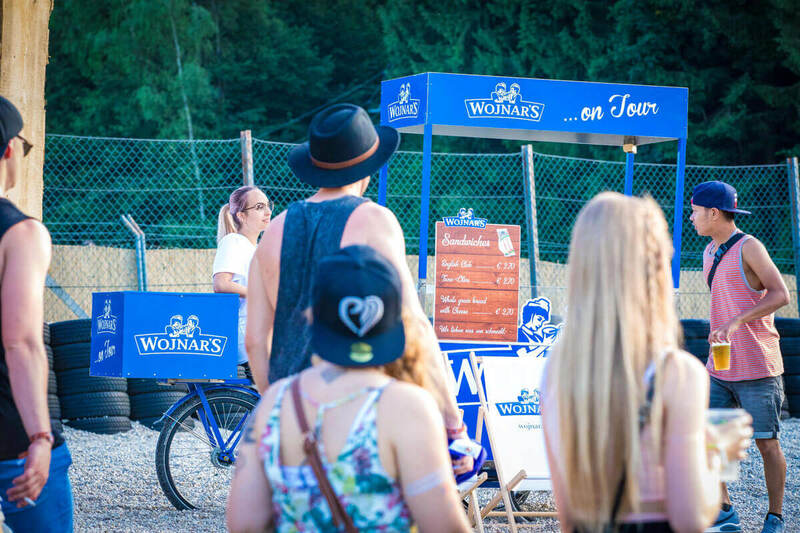 Von EDM, dubstep, electro and house to drum and bass – there is something for everyone, not just in terms of music but also in terms of flavour. 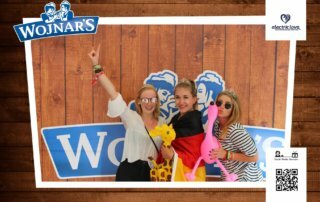 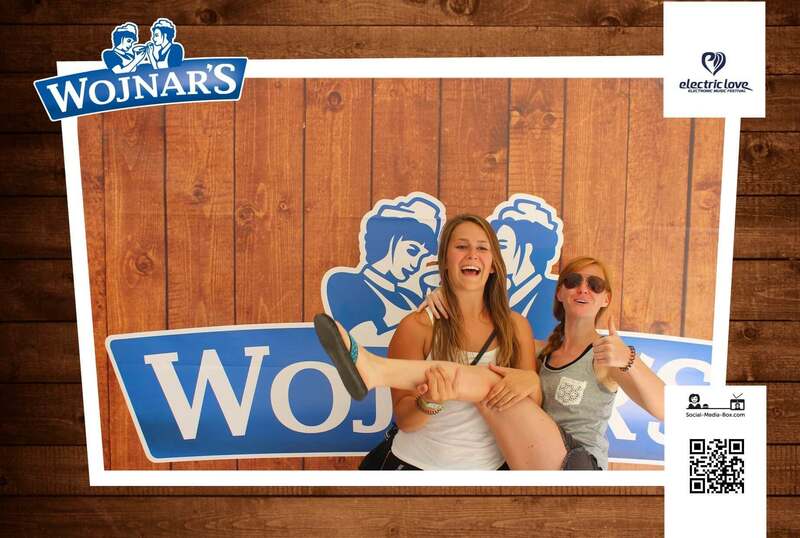 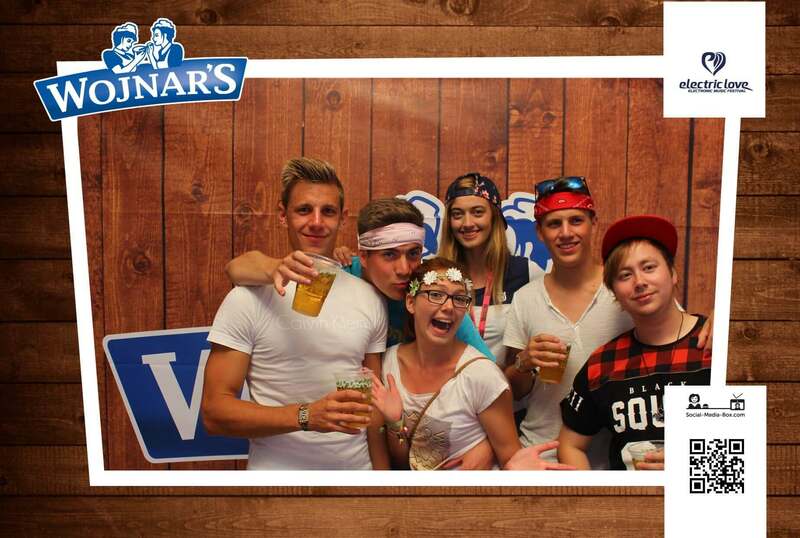 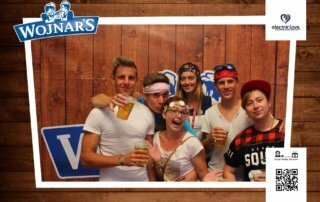 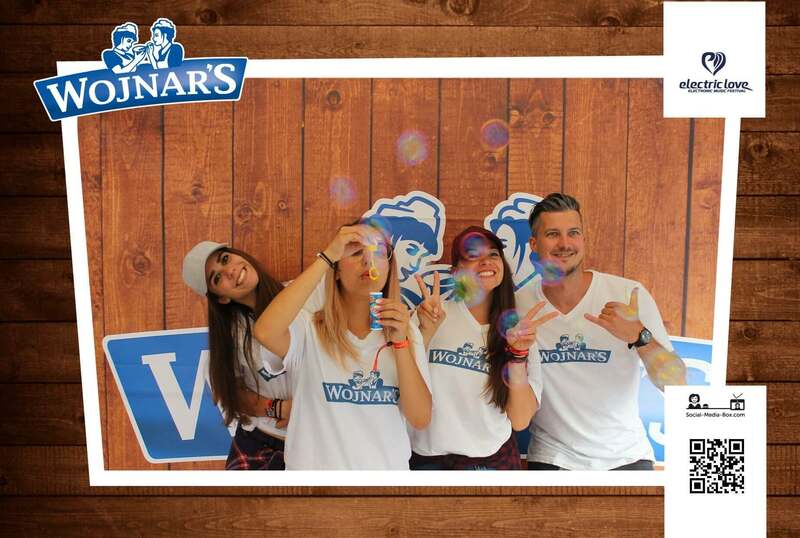 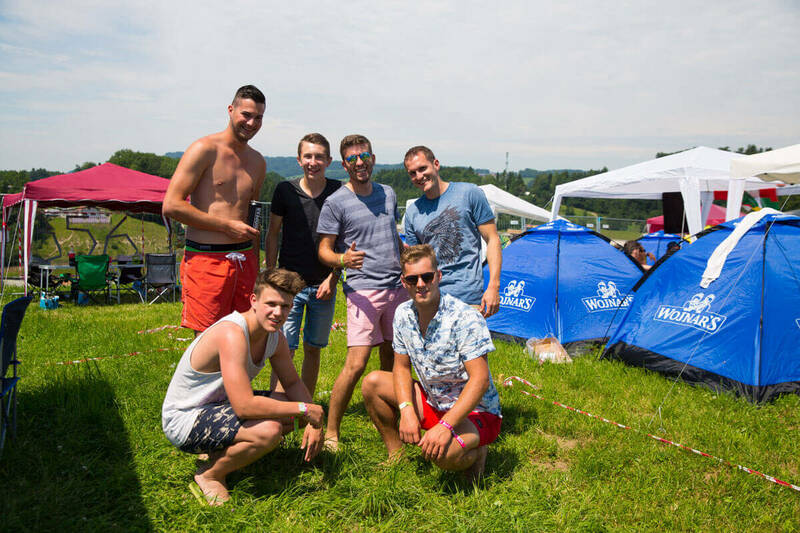 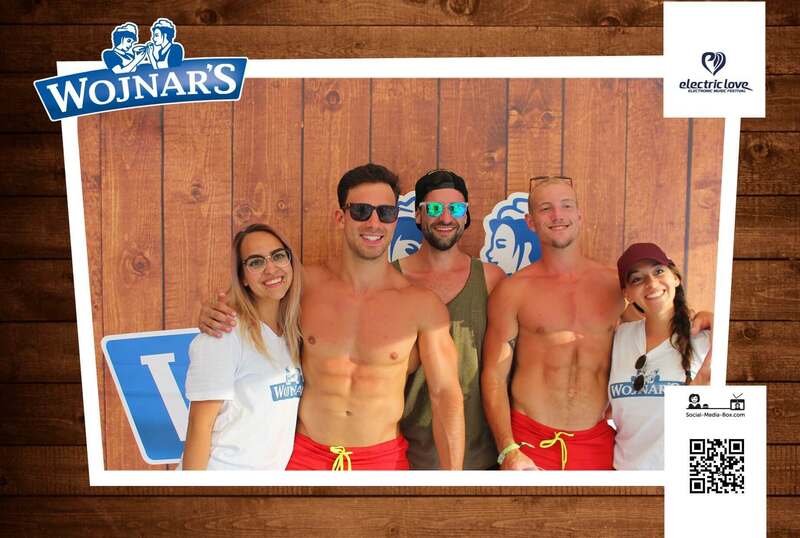 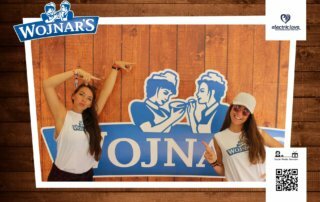 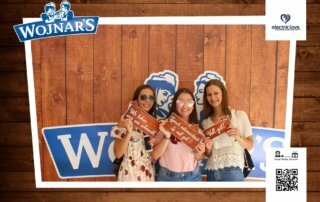 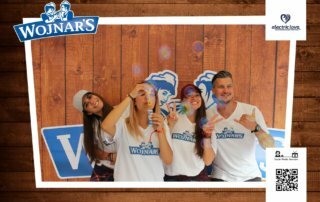 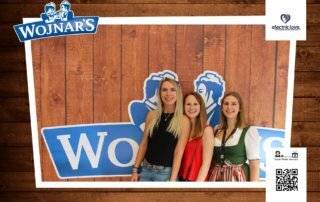 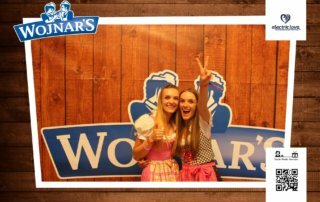 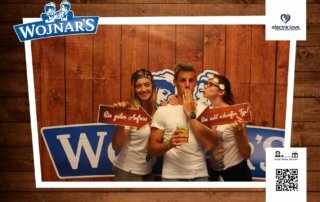 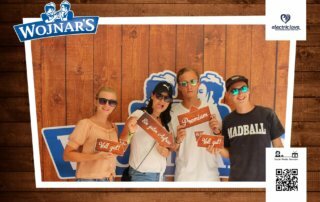 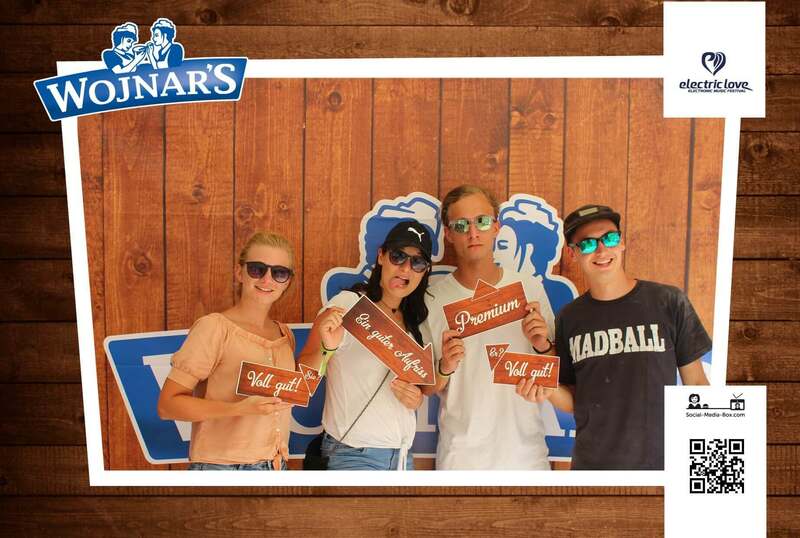 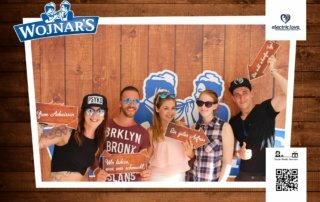 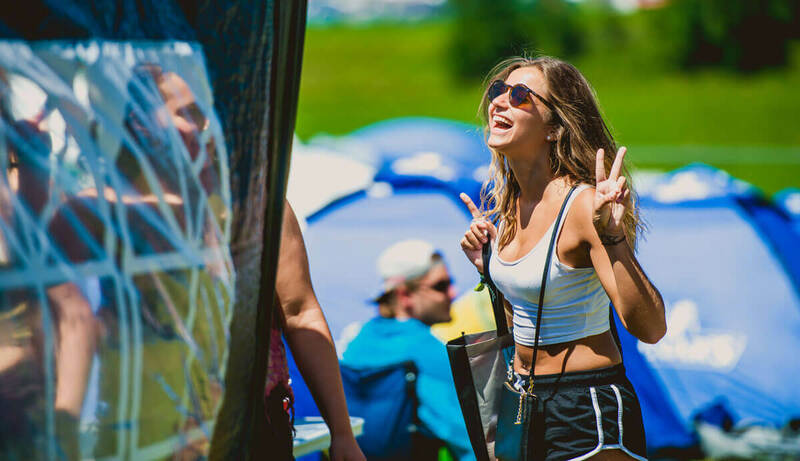 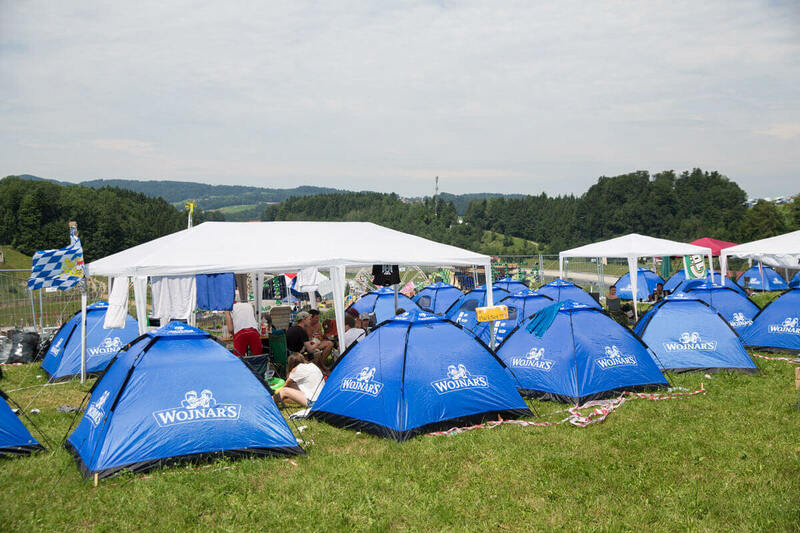 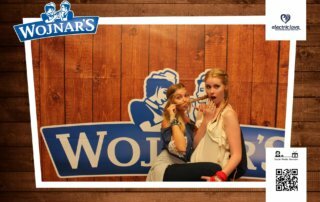 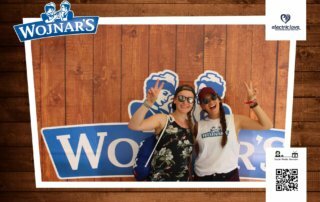 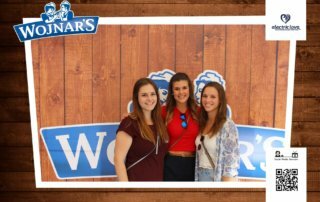 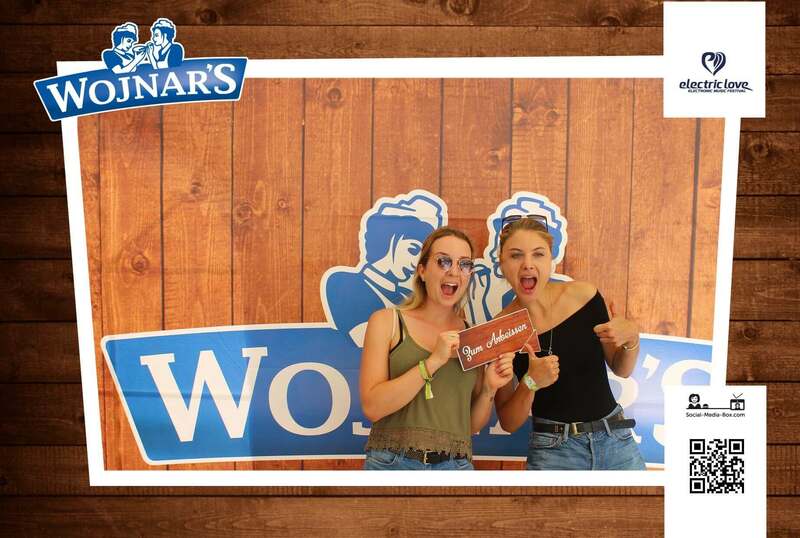 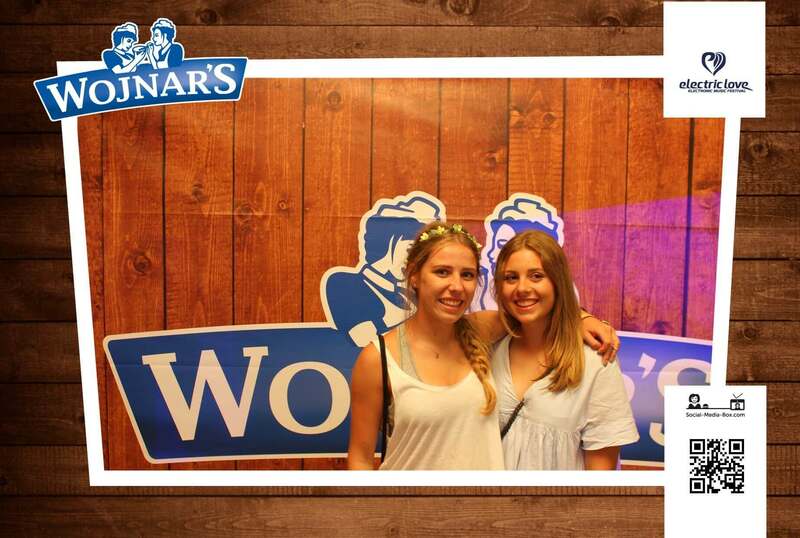 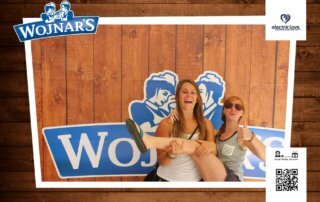 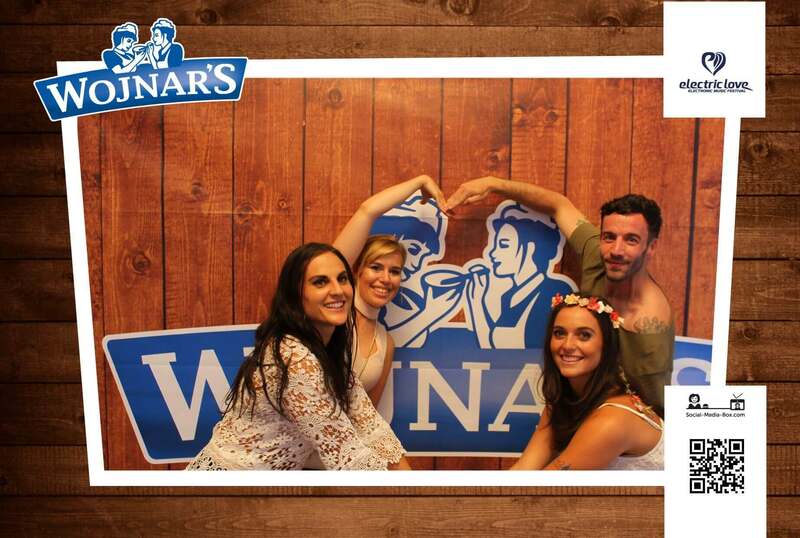 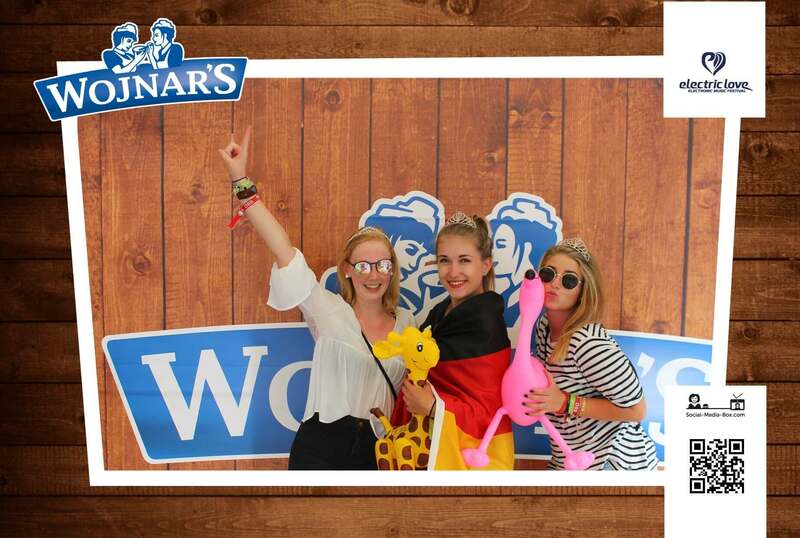 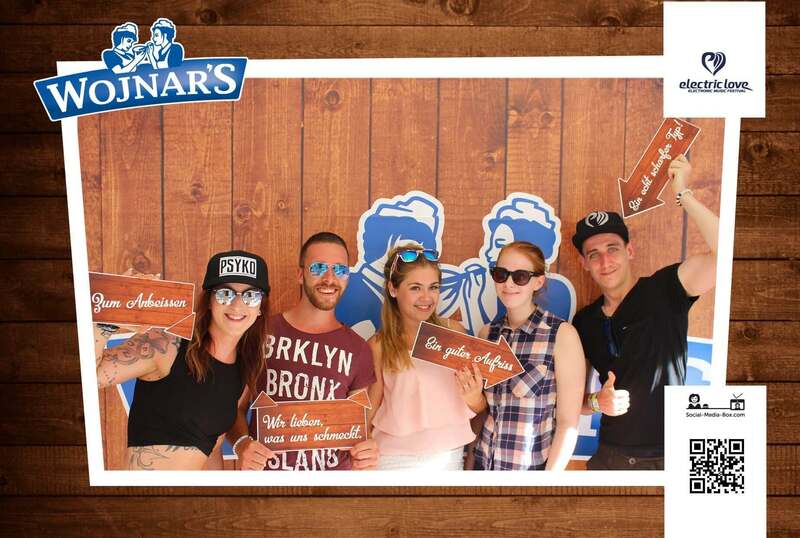 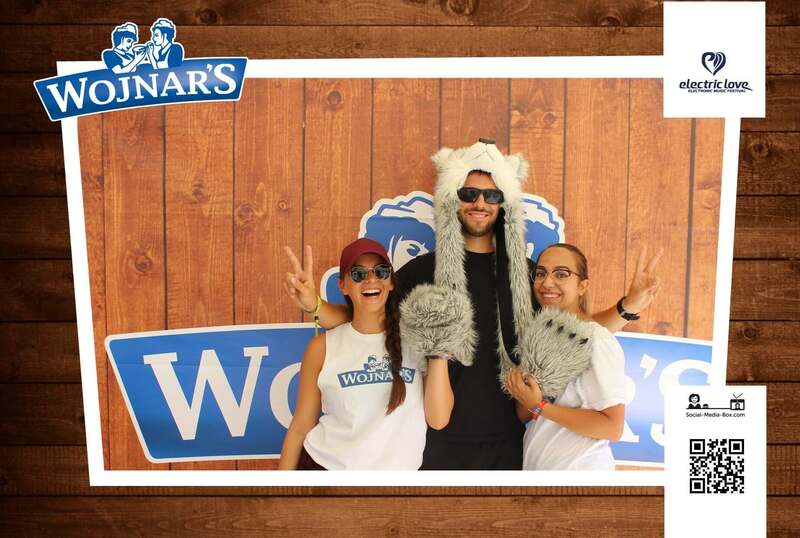 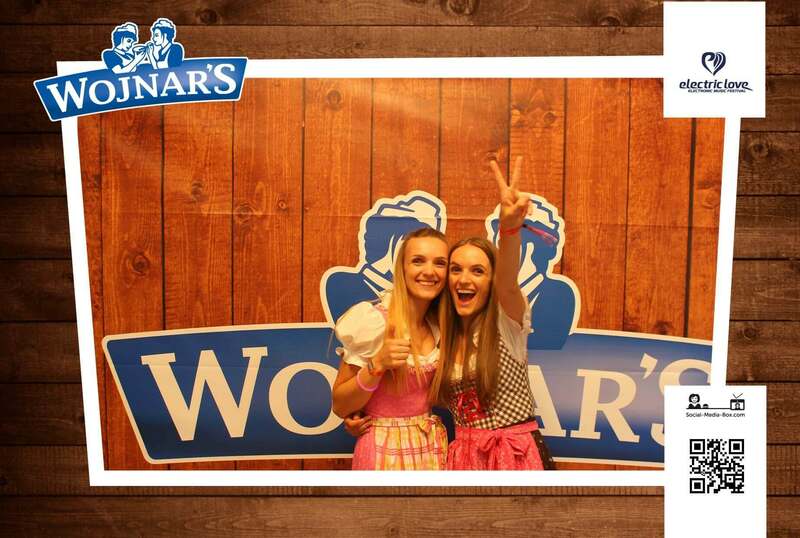 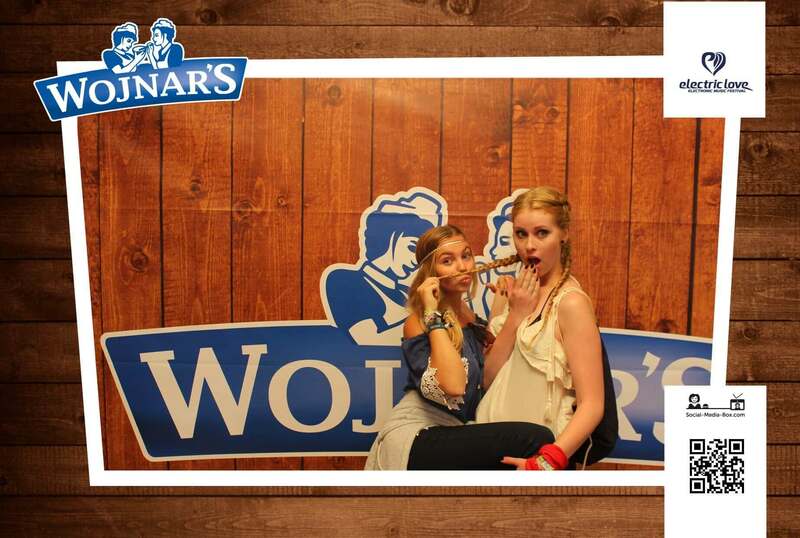 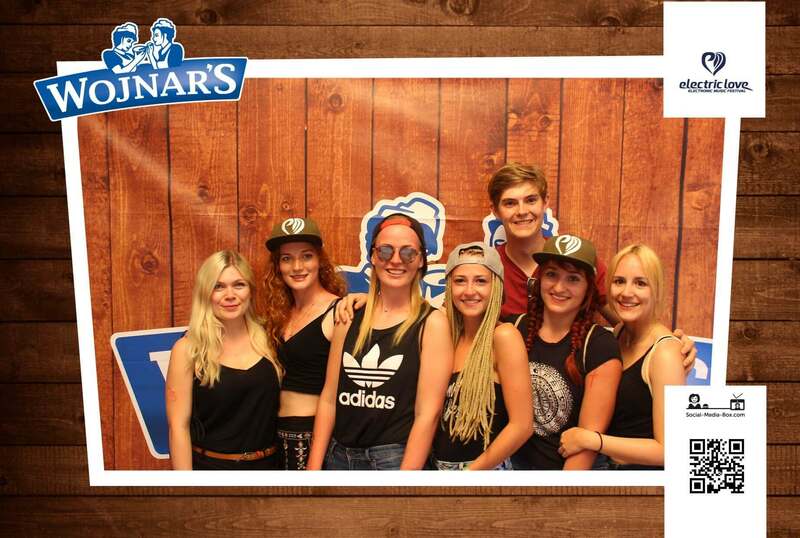 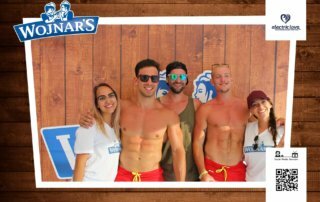 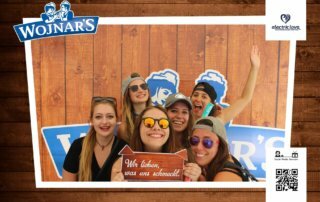 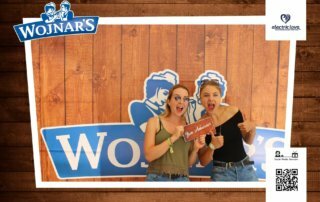 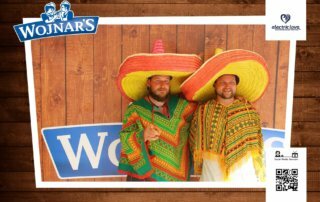 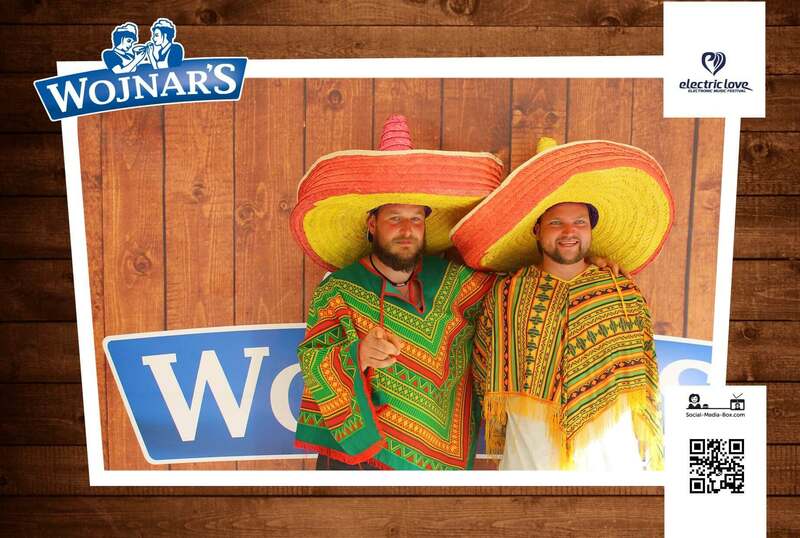 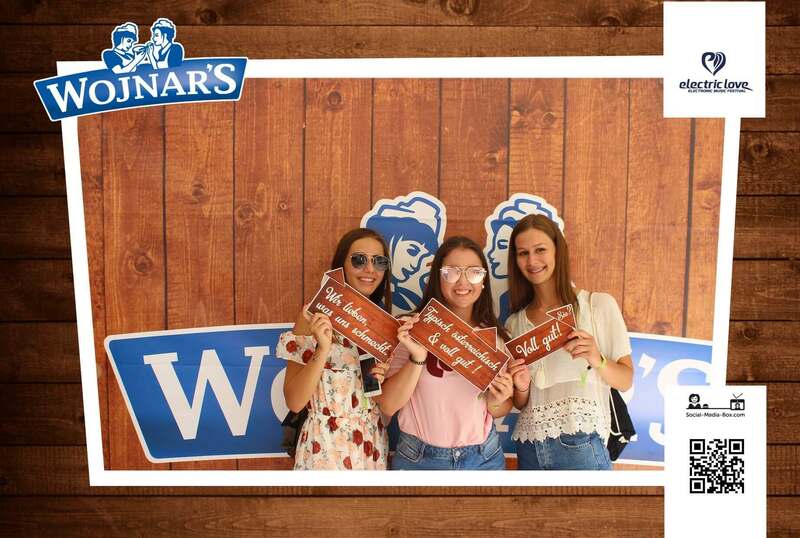 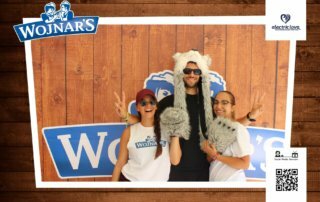 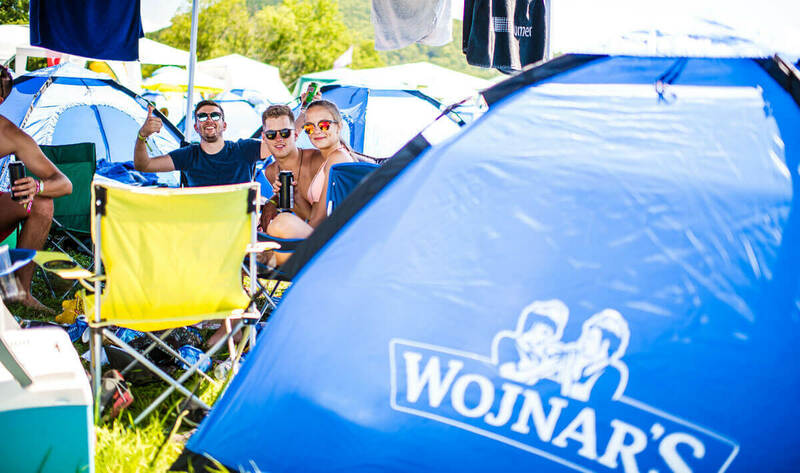 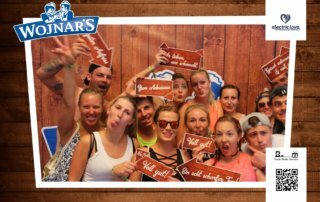 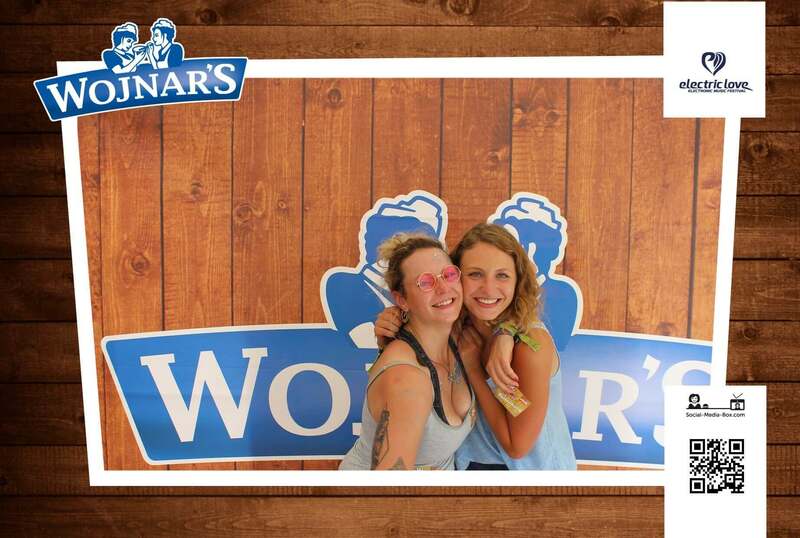 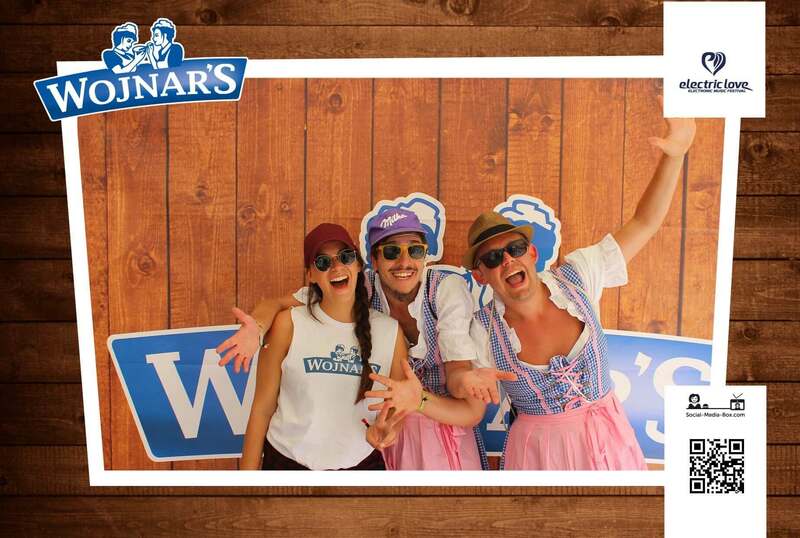 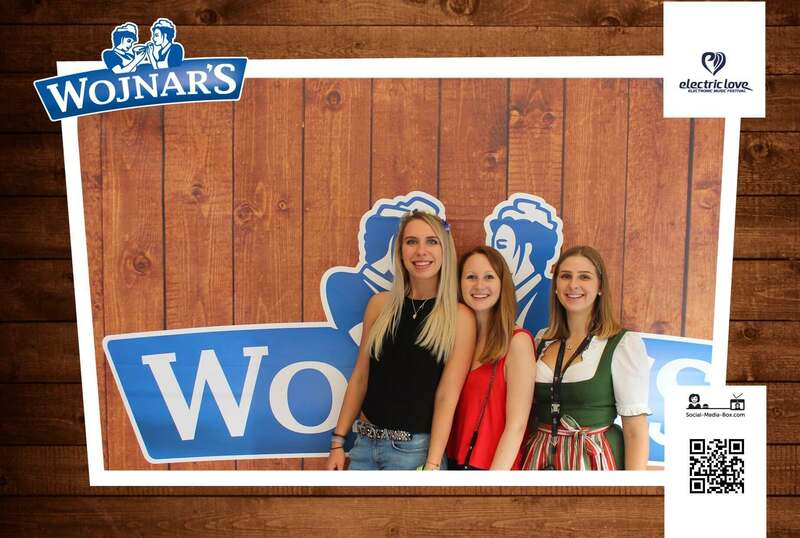 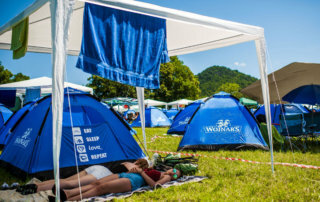 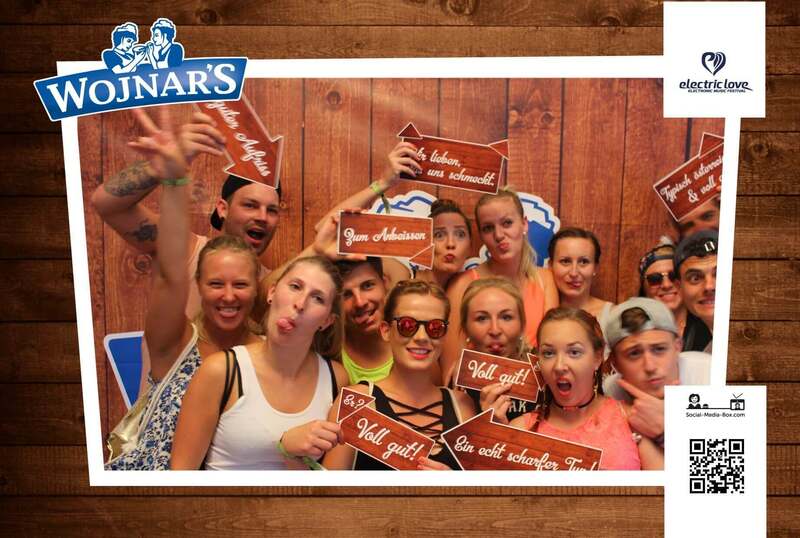 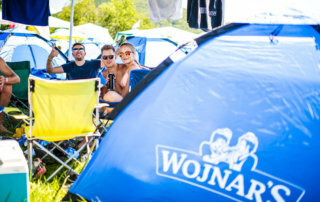 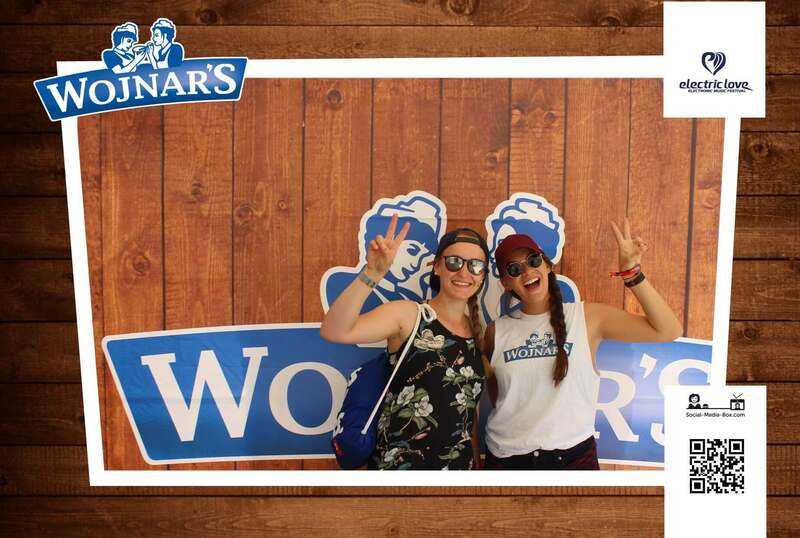 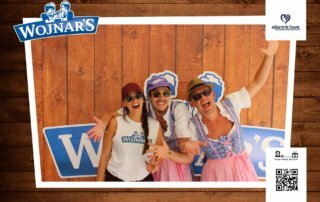 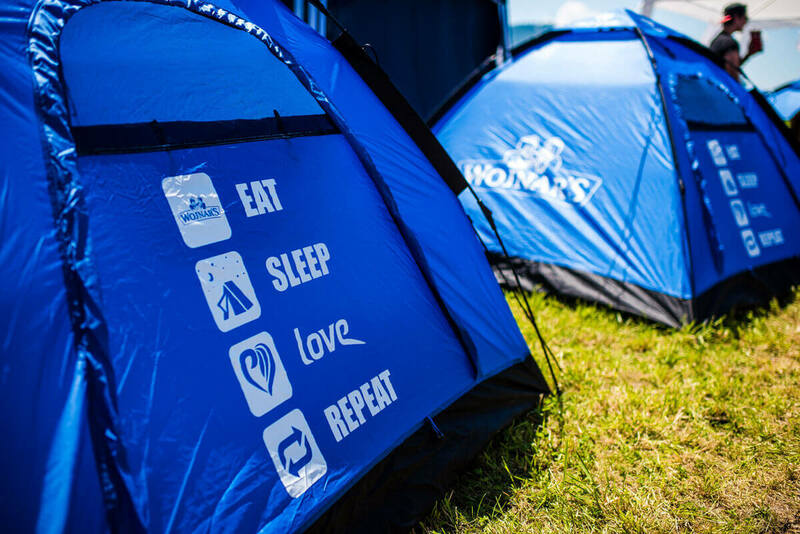 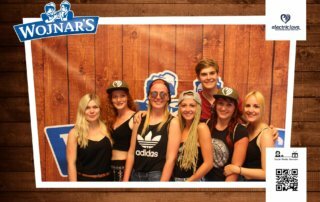 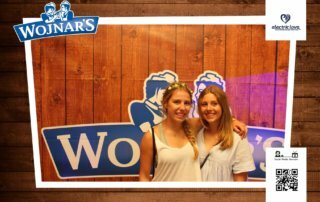 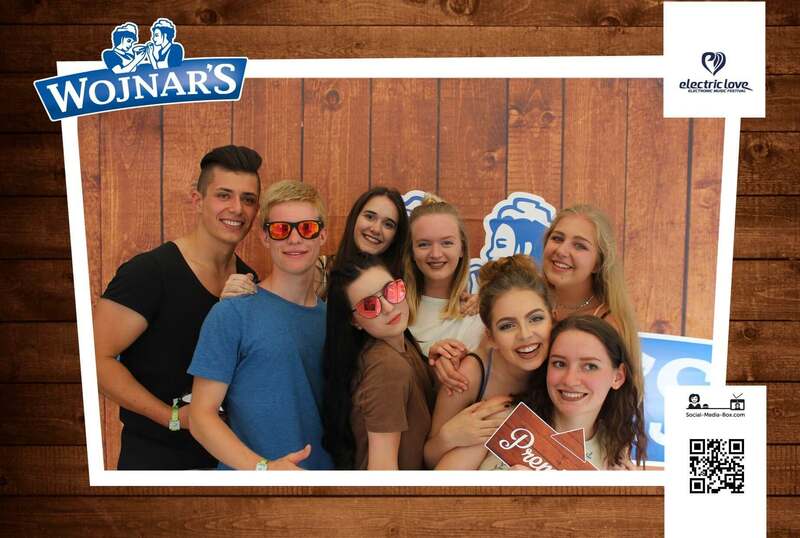 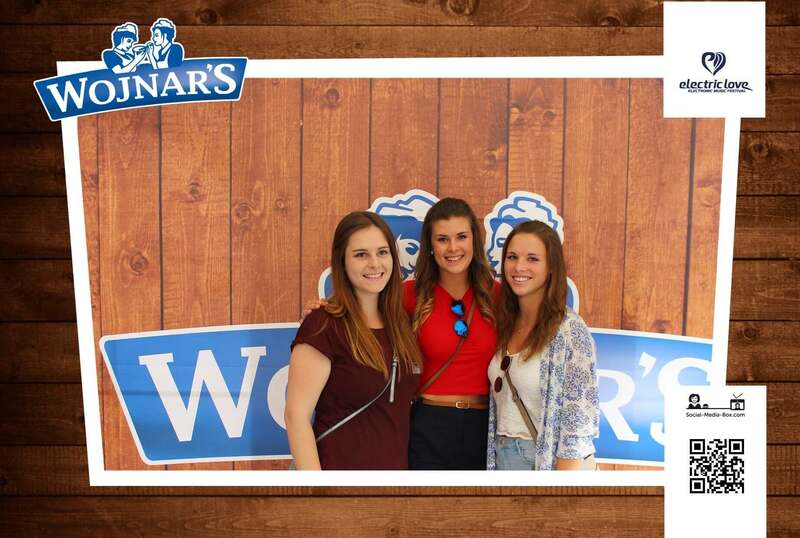 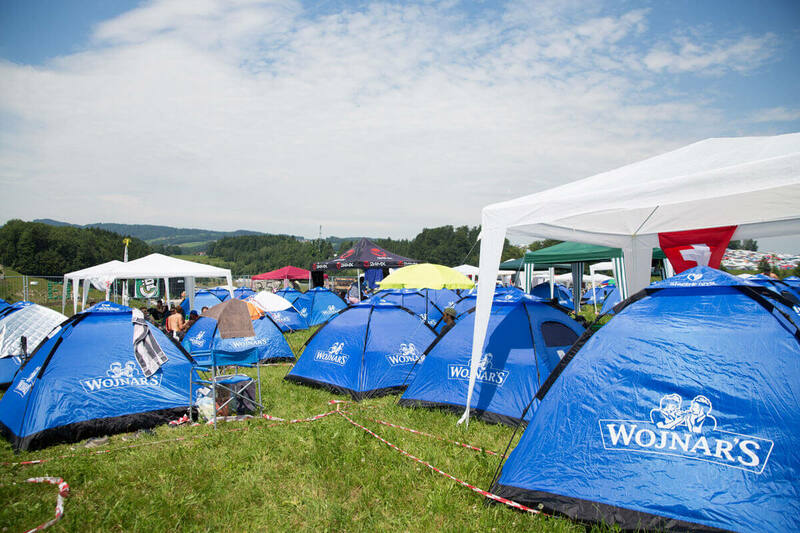 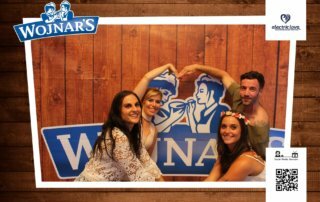 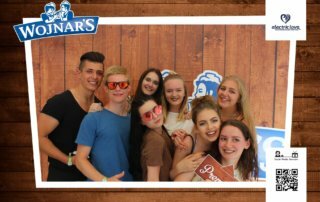 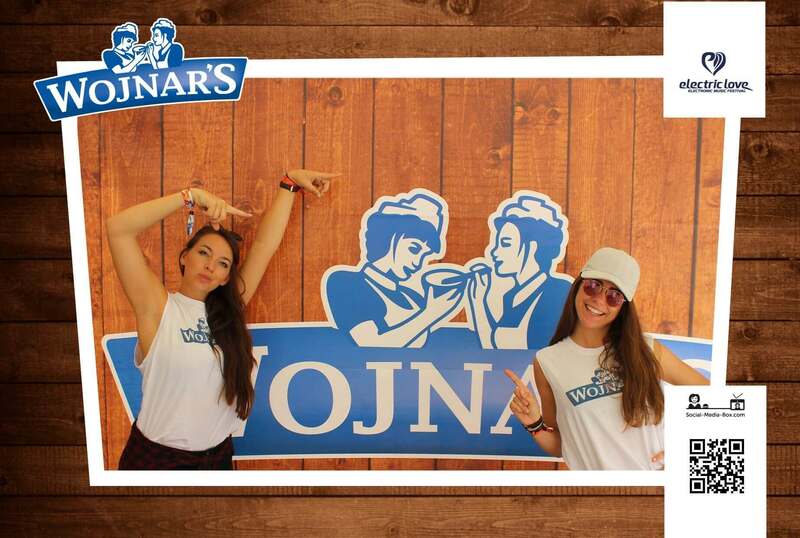 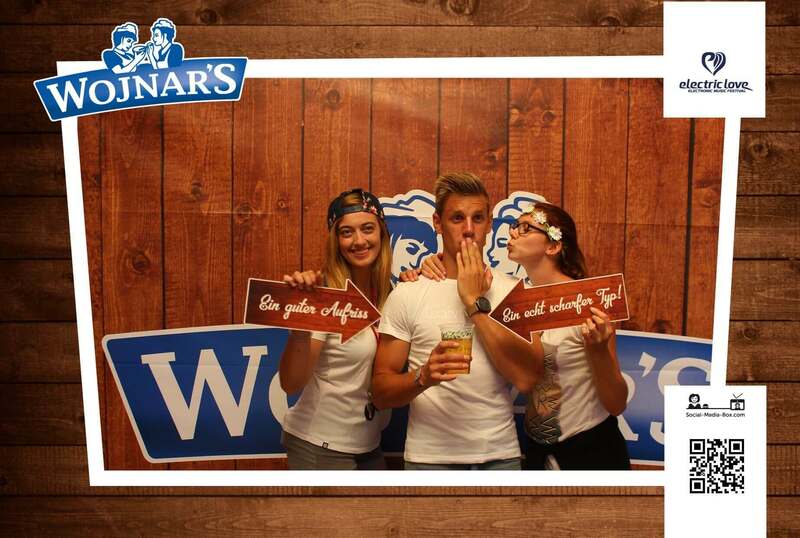 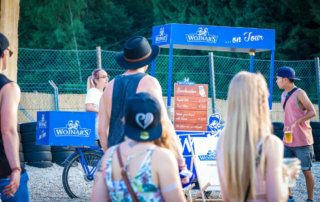 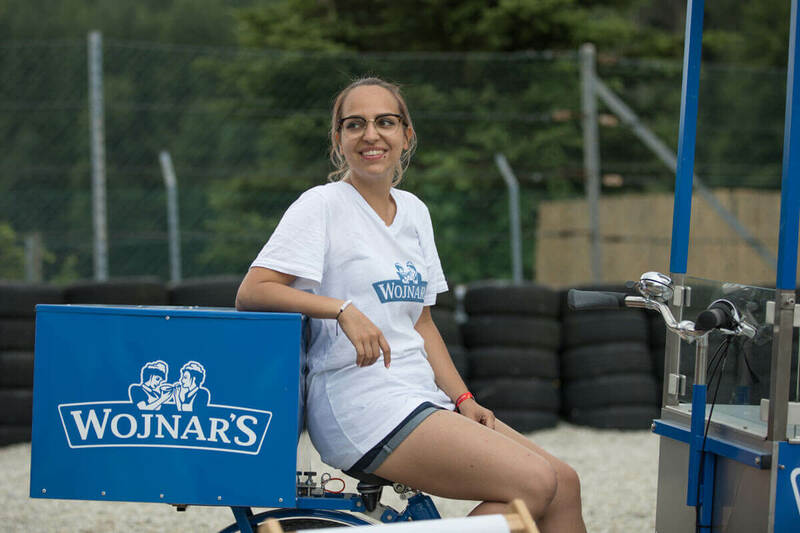 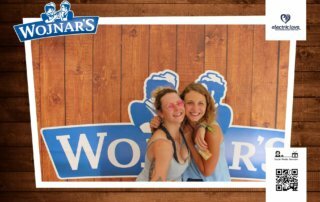 Wojnar’s ensures the appropriate sustenance, providing festival-goers with tasty snacks, sandwiches and wraps.